As an architectural historian, Amanda Terpstra explores the field of architecture. Her research scope ranges from specific buildings towards urban development that consist of a theoretical-historic background. 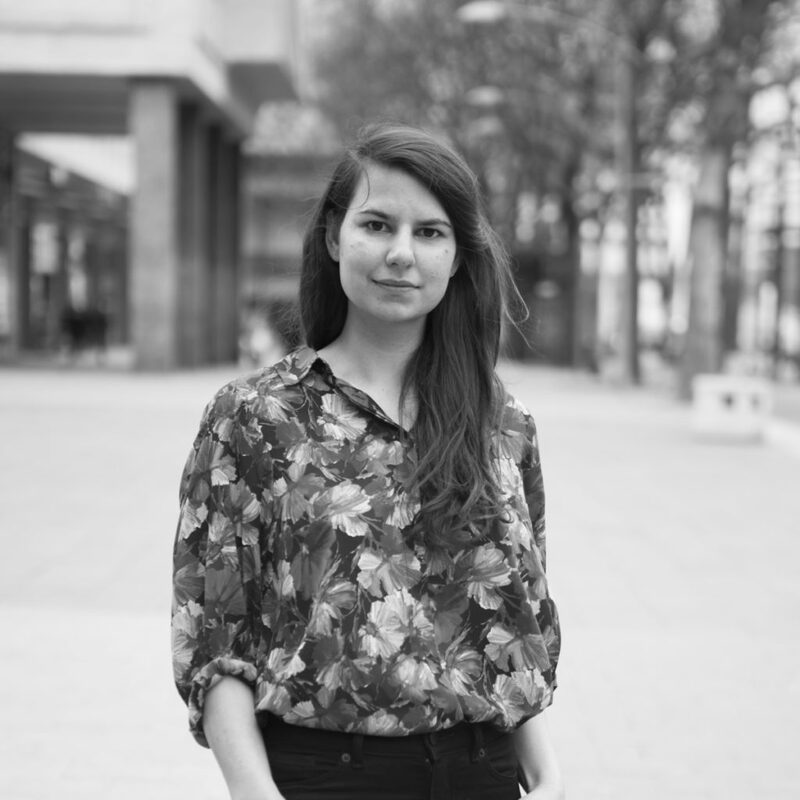 As board member of Docomomo and Platform Wederopbouw Rotterdam, she is involved with evaluating modern heritage. Currently, Amanda is engaged in both writing and researching assigned monuments for several municipalities.